The Travel Foundation has partnered with incognito® who make “anti-mosquito” products using natural ingredients that don’t harm the environment. 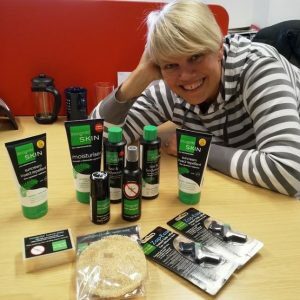 We are offering one lucky person the chance to win a hamper of these all-natural mosquito-repelling goodies, worth over £100, which includes suncreams, shampoos, moisturizers, sprays, deodorants and more. For a chance to win, simply complete the Travel Foundation’s fun coffee-break quiz, Paradise (almost) Lost, which will test just how good you are at sustainably managing a virtual island called Paradise. The winner will be picked at random from all those who have finished the quiz by 31 August.